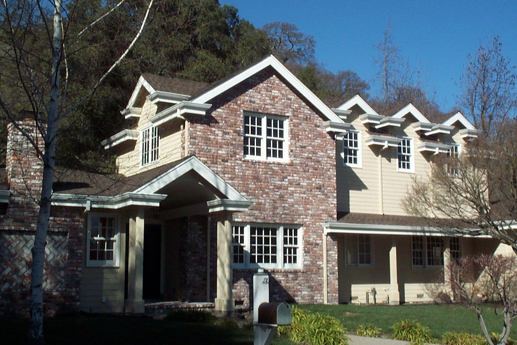 This is a second story addition to a California Ranch style home for the Smith family. It was finished in 1998 by local contractor John Holt. 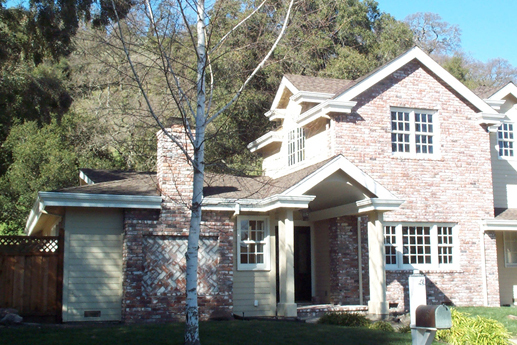 We added two bedrooms, a bath and a large family room.